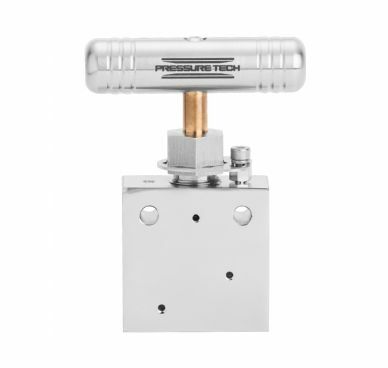 Our compact and lightweight medium pressure needle valves feature a range of safety critical and high performance features including a removable seat for reduced service costs and down-time. Its top-entry access offers ease of access for servicing in-situ and bi-directional flow enables media to flow in either direction. In addition, an air-actuated option allows for remote valve operation and its 316SS handle brings about improved wear in challenging environments.